I try to respond to every email within 1-2 days. I only respond to non-marketing emails. 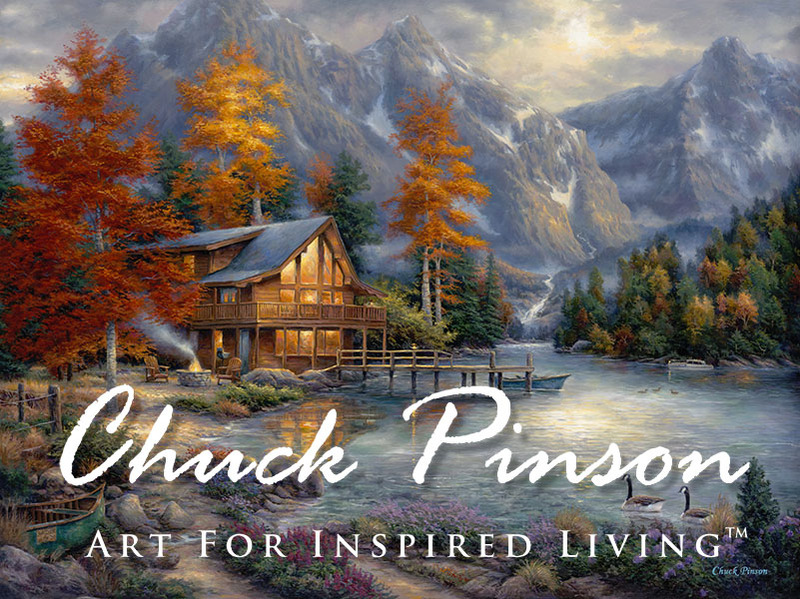 ©2015 · Chuck Pinson and Principles for Inspired Living.